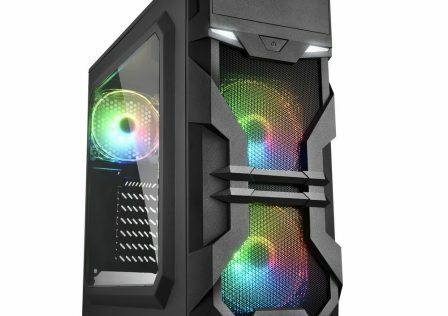 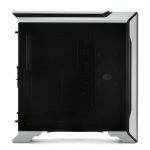 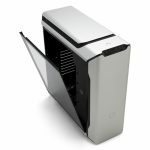 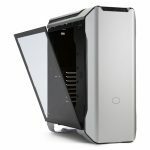 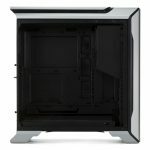 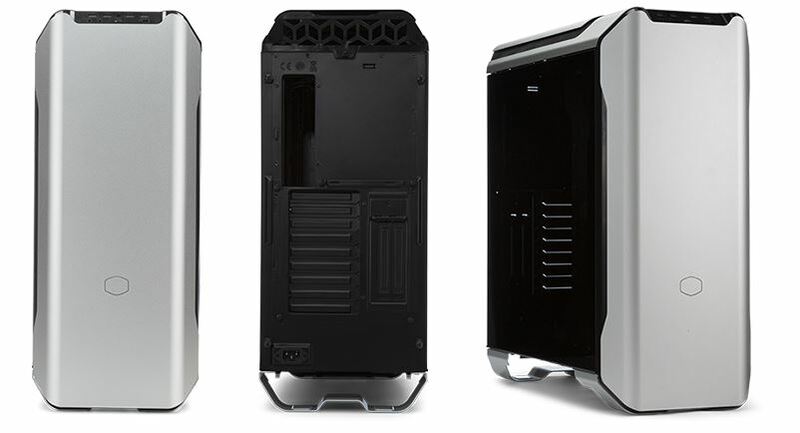 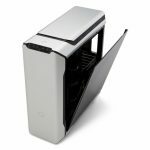 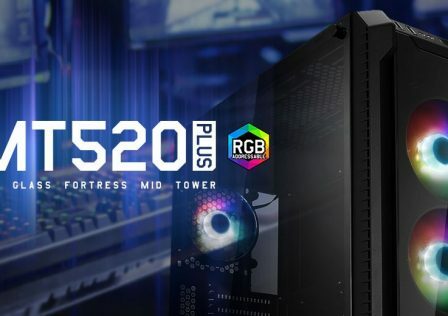 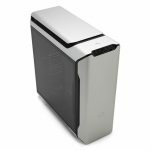 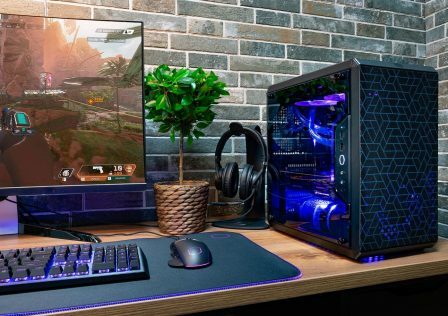 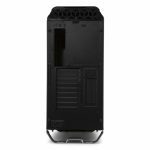 Cooler Master has just announced the release of its latest edition of its lineup of PC cases, the MasterCase SL600M PC Case. 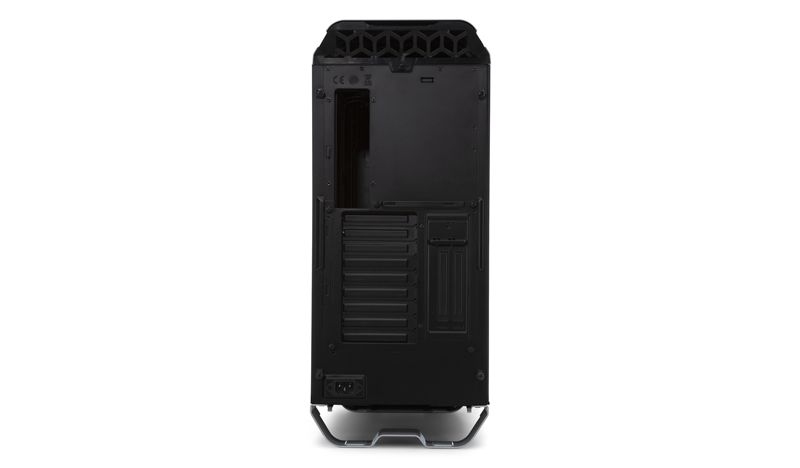 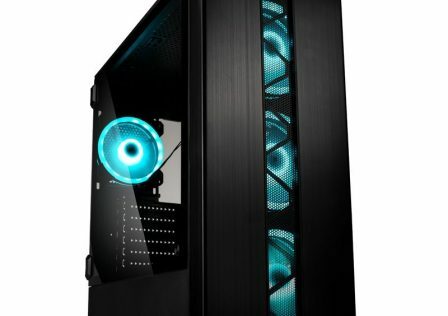 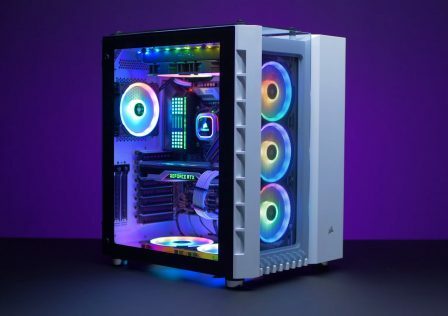 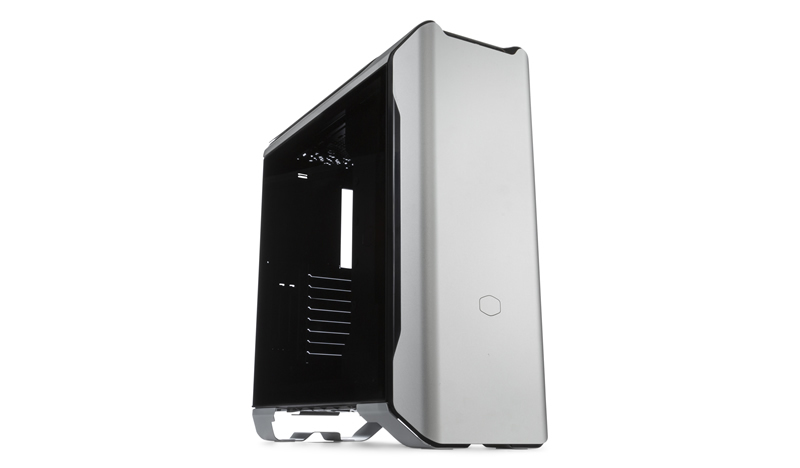 At a glance, the case features ATX and smaller motherboard support with the power supply mounted at the top of the case rather than the bottom as we’ve seen with other Cooler Master cases. 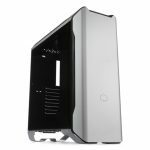 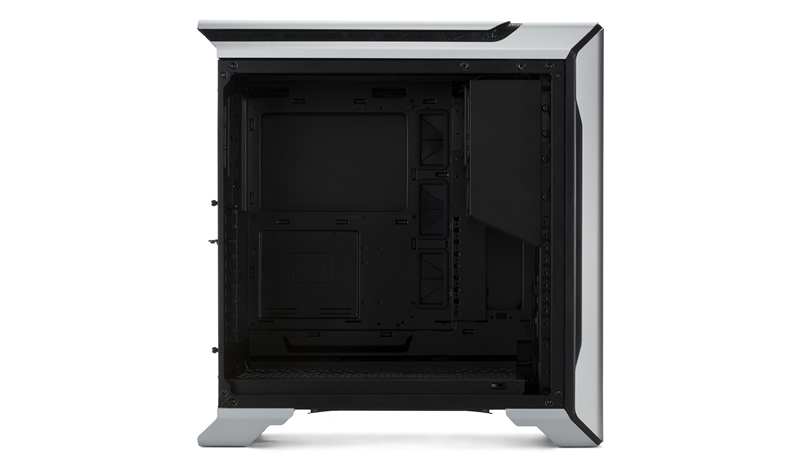 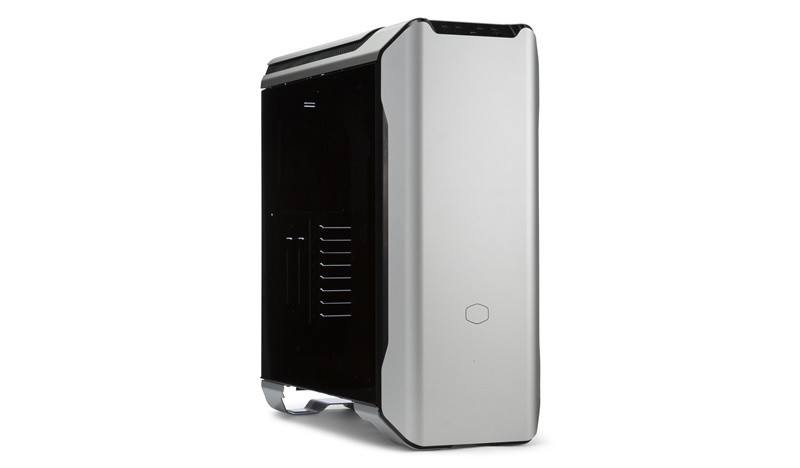 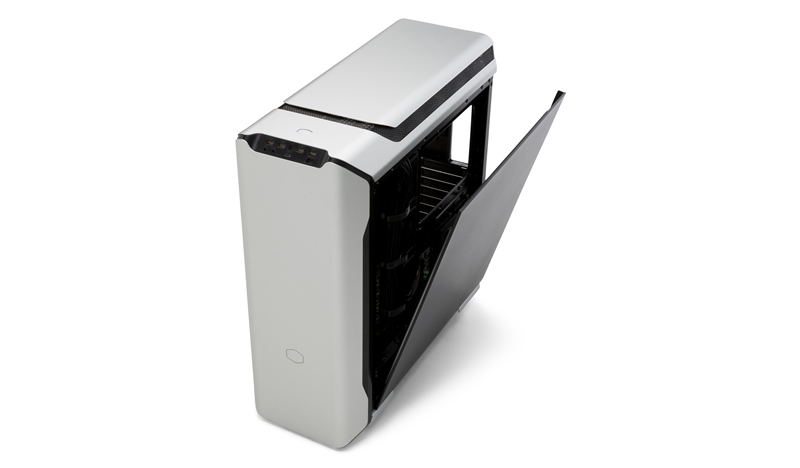 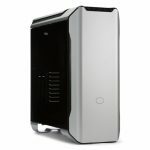 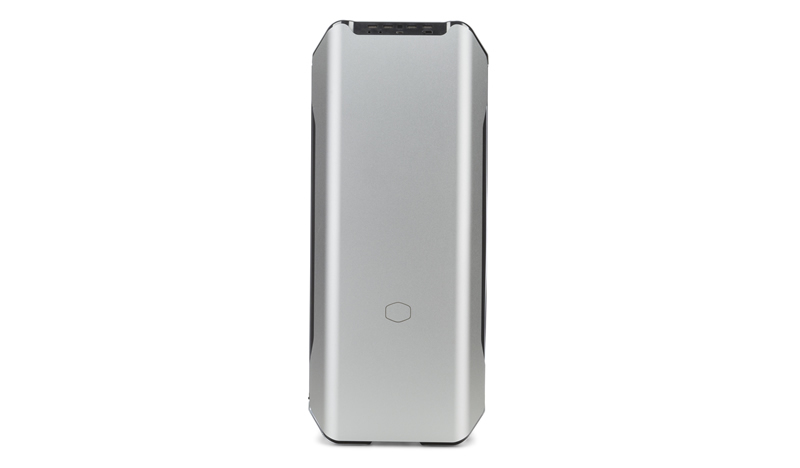 The case’s exterior consists of aluminum paneling with tempered glass side panels. 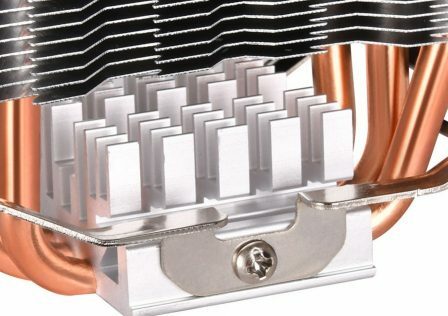 Cooling of internal components is a top priority for Cooler master. 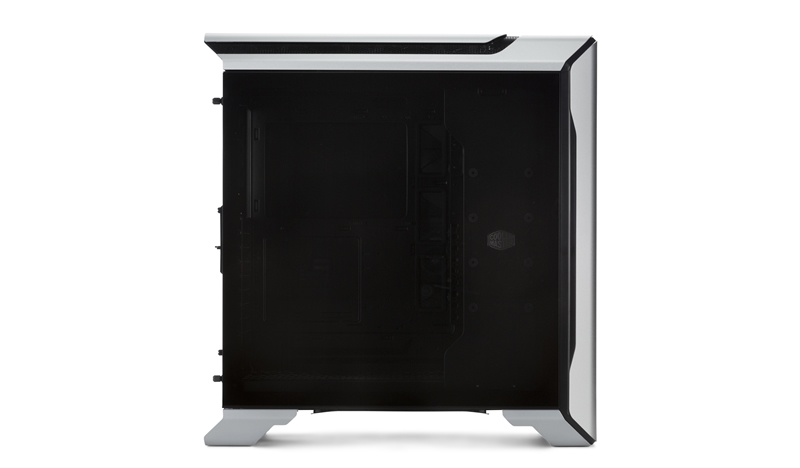 The MasterCase SL600M is configured with a vertical layout which takes advantage of heat convection properties. 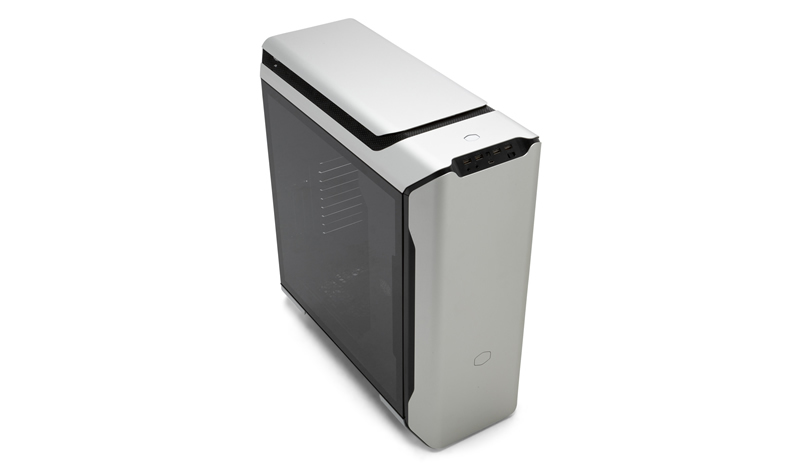 Two 200mm fans located at the bottom push air up and out of the top of the case. 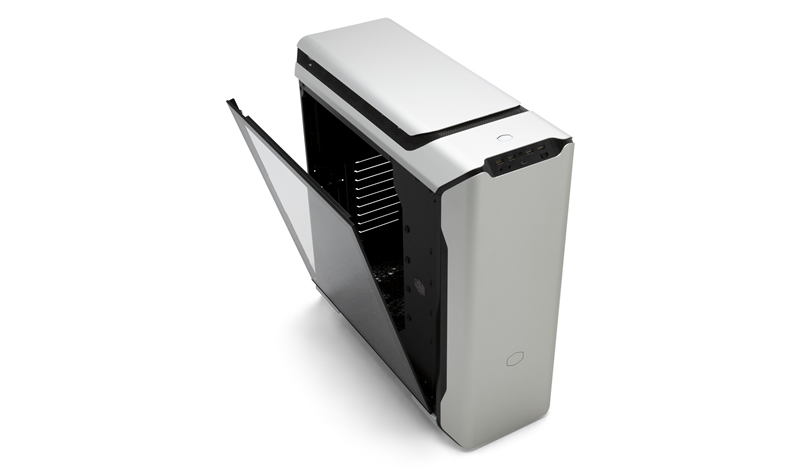 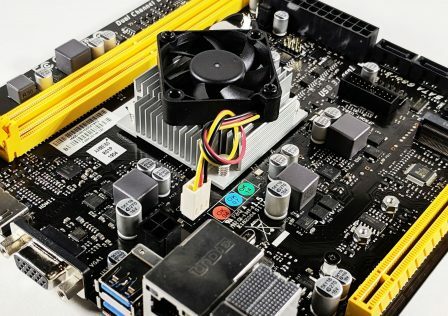 Vertical graphics card mounting is another feature of the SL600M. 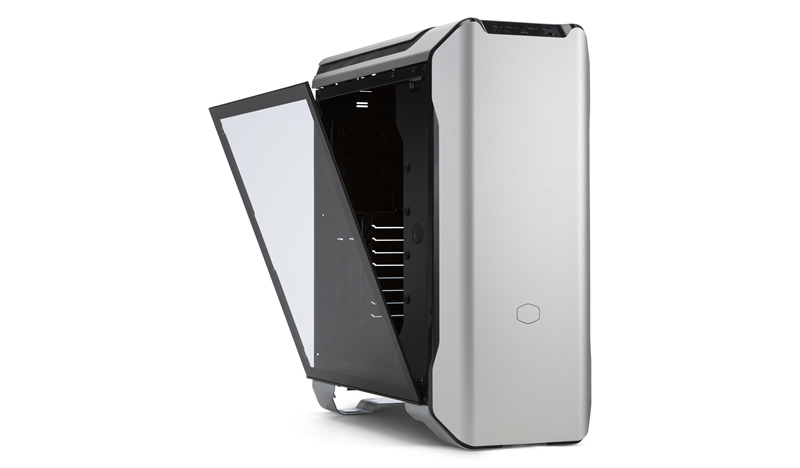 The PCI mounting window can be rotated 90 degrees to allow for two graphics cards to be mounted vertically, in tandem, and allow for more direct airflow to the GPU. 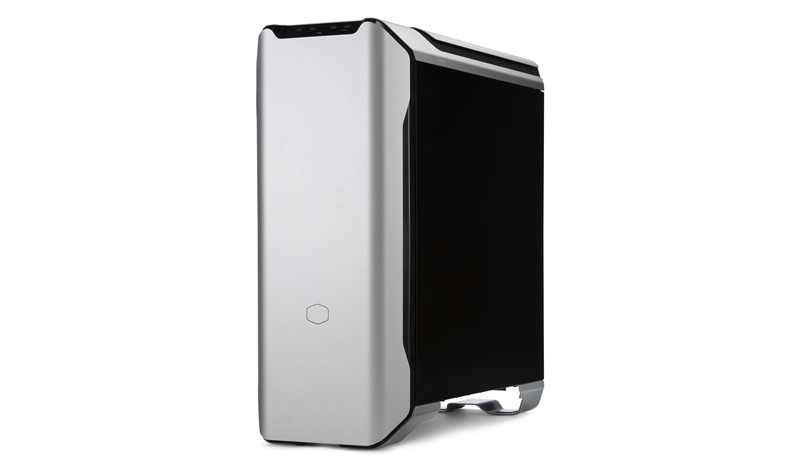 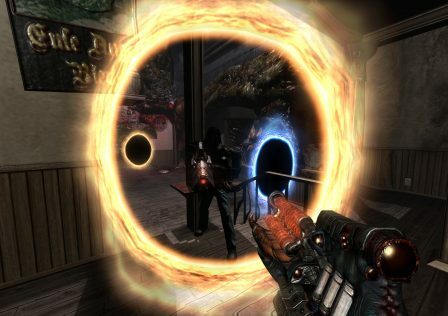 This in turn decreases system noise as the GPU fans are less-likely to be triggered. 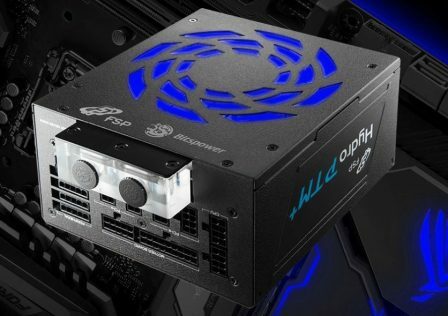 The front I/O panel of the SL600M is outfitted with one USB 3.1 (Gen 2) Type-C port, two USB 3.0 ports, two USB 2.0 ports, a PWM fan speed slider, microphone jack and a 3.5mm headset jack. 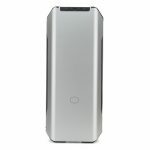 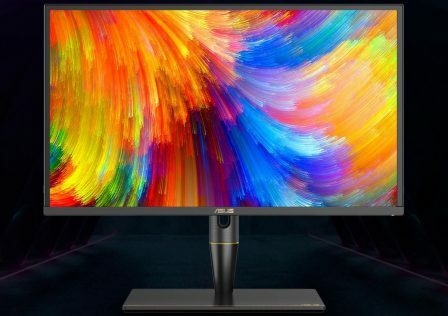 Another interesting feature is that there is a proximity sensor positioned behind the front panel that triggers the temporary illumination of the USB ports for easy plug-and-play access. 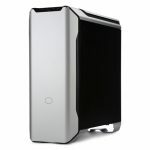 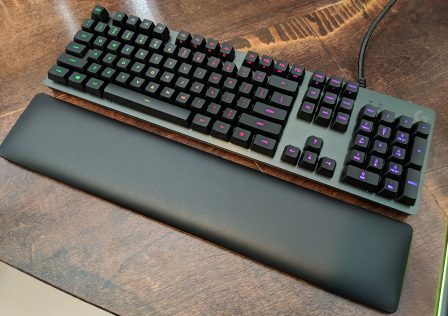 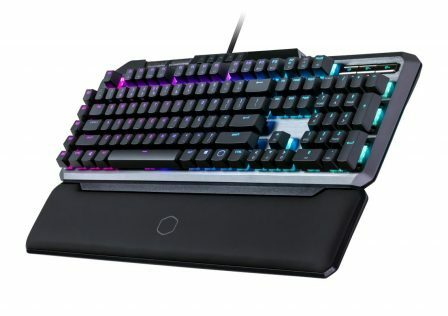 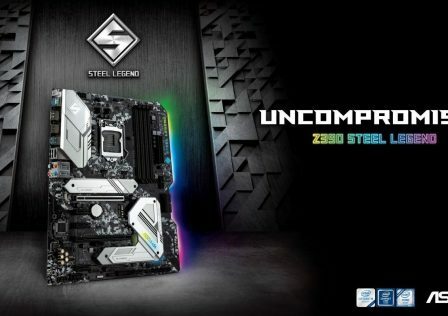 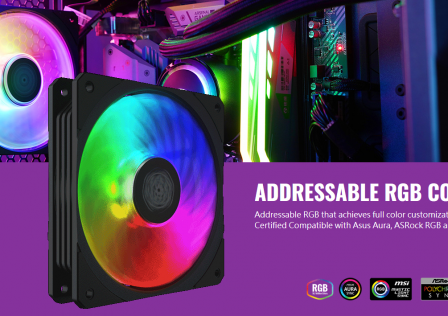 More information can be found on Cooler Master’s product page.